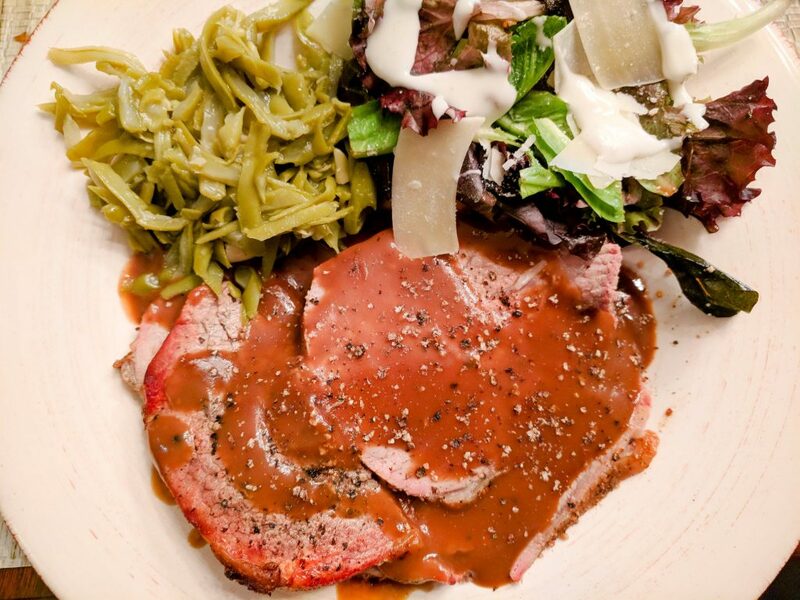 If you love a dish with a little kick, you are going to flip over this Pepper Crusted Roast Beef with Au Poivre Brown Gravy. 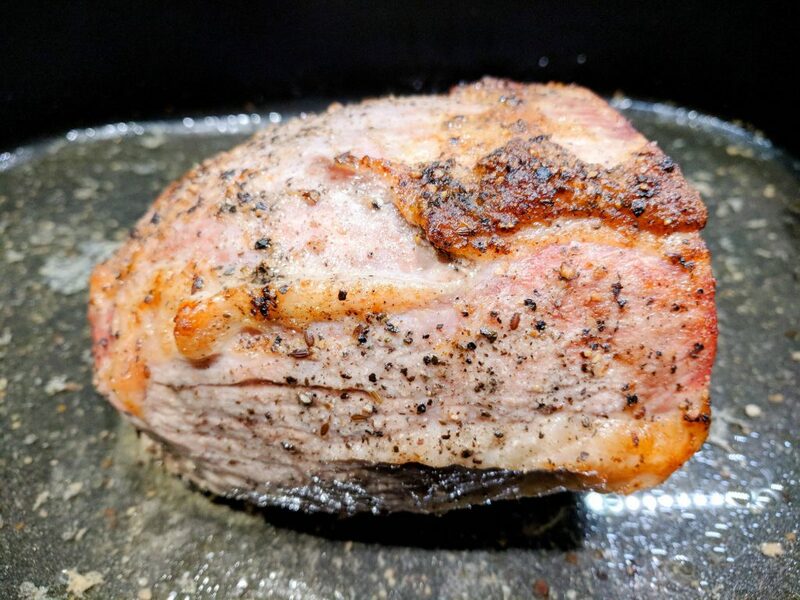 It’s not overly spicy but adds a delicious punch to your bland roast beef recipes. Doesn’t that look incredibly delicious? It really is. This is an easy recipe too, but there are some important factors to remember when preparing this scrumptious dish. 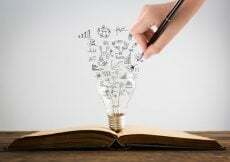 I’ll go over the key pointers before providing you with all the recipes details first. Don’t forget to check out our mouthwatering delicious Meatball Parm recipe too! 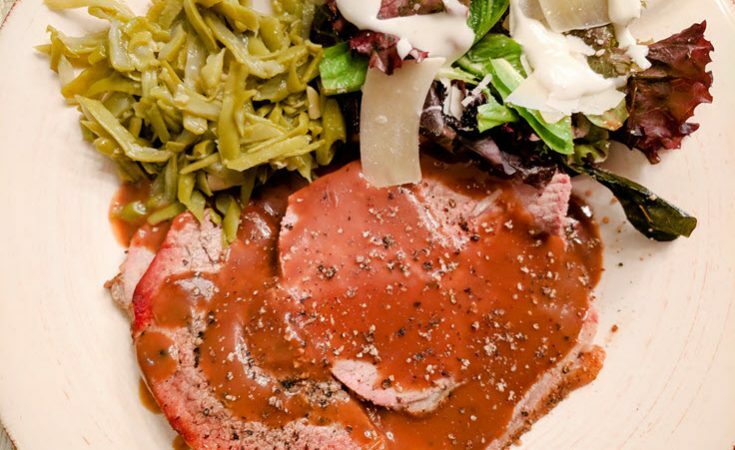 The key to a moist, juicy, and delicious roast beef is marinating it first. Even if you just use salt and pepper as your seasoning of choice, marinating it is key. 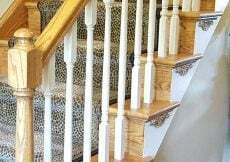 The optimum way to do this by using the best product out there to get the job done. 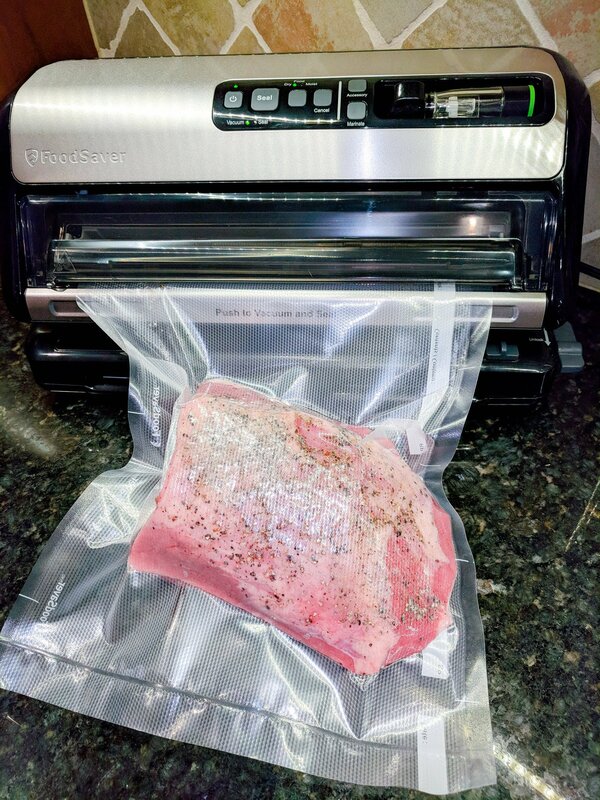 To make this perfect Pepper Crusted Roast Beef With Au Poivre Brown Gravy, you will want to use the best and only way to marinate your food – and that’s with my favorite kitchen tool, the FoodSaver® FM5200 Vacuum Sealing System. So what is the FoodSaver® FM5200 Vacuum Sealing System? It’s a system that includes vacuum seal bags, vacuum zipper bags, and containers designed to work together with vacuum sealers for optimal performance. The system removes air from bags and creates an air-tight seal to lock in freshness and protect food from spoiling. Think about that! 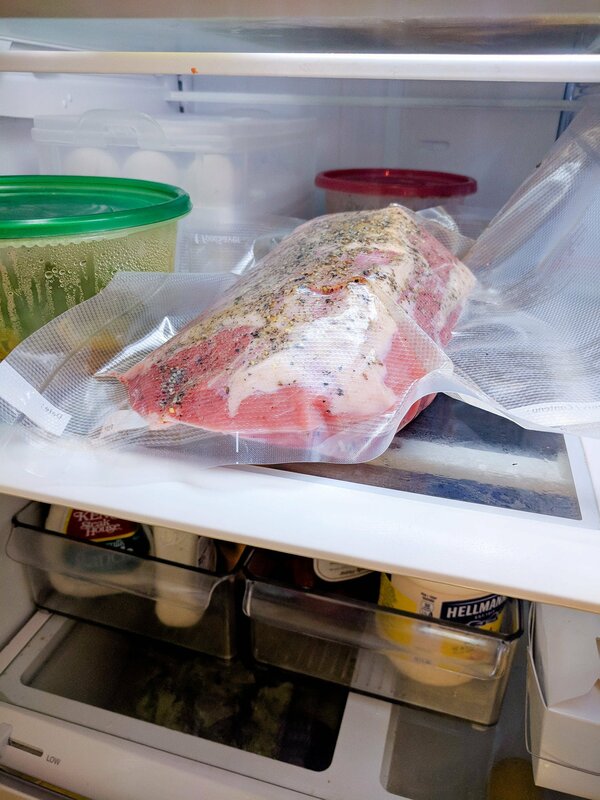 When air is evacuated from the bag and sealed with an airtight seal using a FoodSaver®Vacuum Sealer, food is protected from the deteriorating effects of oxygen. The FoodSaver® FM5200 Vacuum Sealing System is the solution! We use our FoodSaver® for almost everything in our kitchen. Not a day goes by where we don’t use it. It’s great for everything from marinating and preserving your food to storing them. 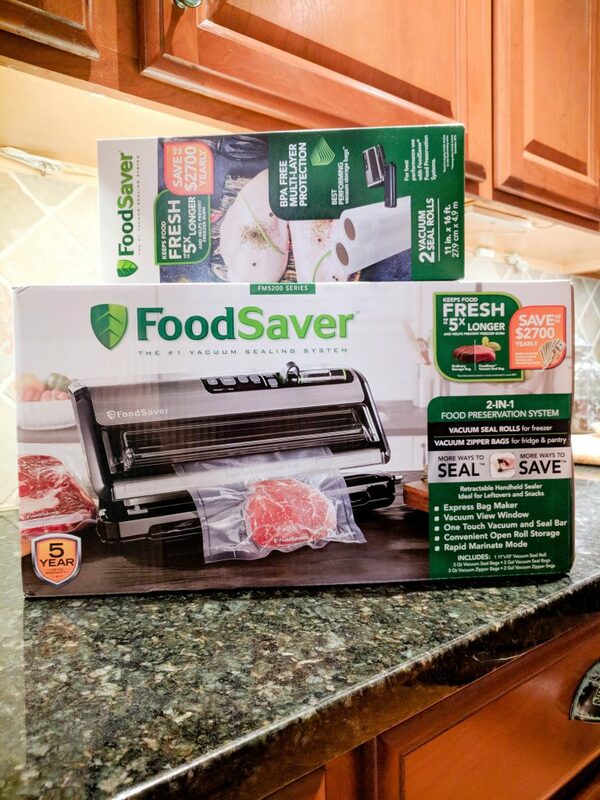 We love our FoodSaver® Vacuum Sealer for so many reasons – here are a few of the amazing things it can do for the way you cook, preserve, and store food. 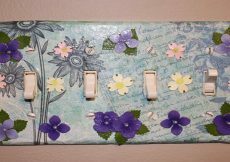 Save Time – It makes entertaining a breeze too! You can marinate in minutes instead of hours. Cooking ahead has never been easier – You can batch cook your meals and use creative meal planning. FoodSaver® is an investment because it saves you time and there is so much less waste! 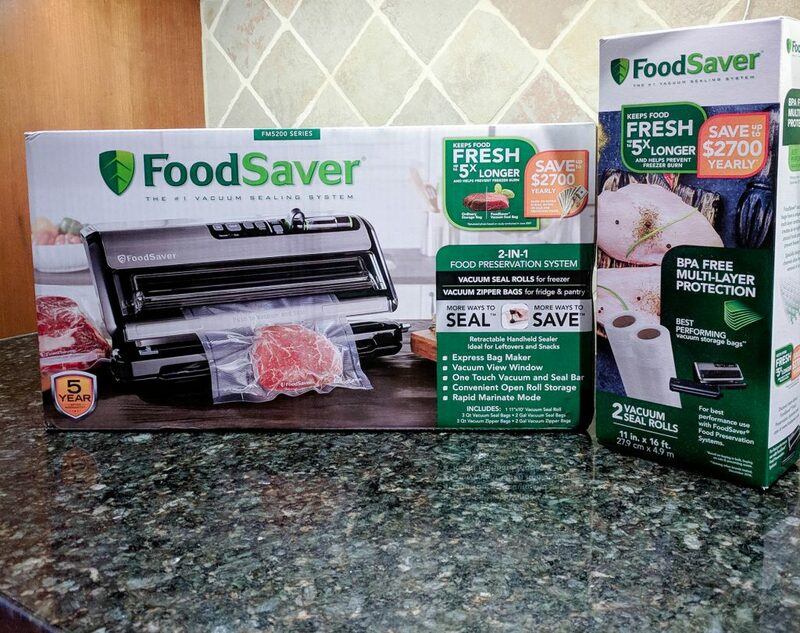 FoodSaver® – As seen on TV too! 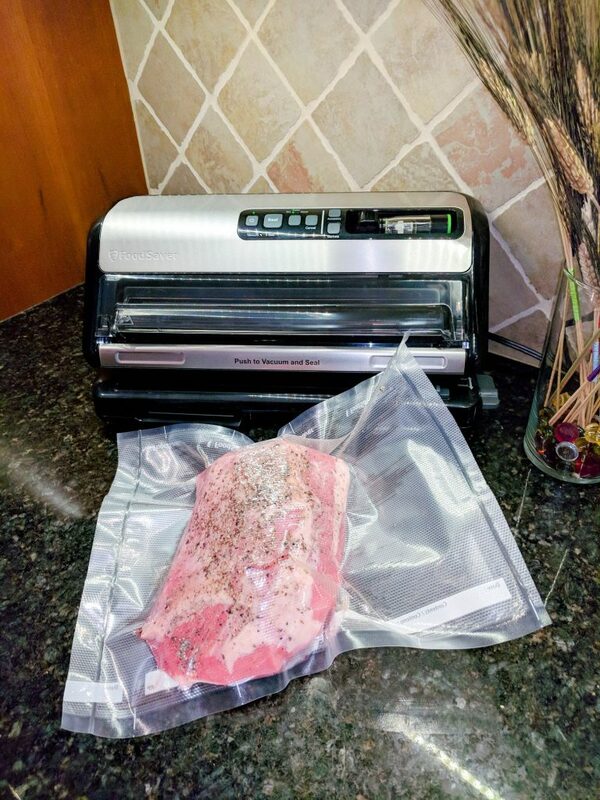 Preparing the Pepper Crusted Roast Beef With Au Poivre Brown Gravy has never been easier using my FoodSaver® FM5200 Vacuum Sealing System. It literally takes a minute to store, preserve, and marinate your food perfectly! Marinating foods has never been easier or faster! You can marinate quickly and easily now and get that delicious flavor which turns into the best recipes ever. Plus, there’s no leaking or dripping in your fridge! It’s a win-win! 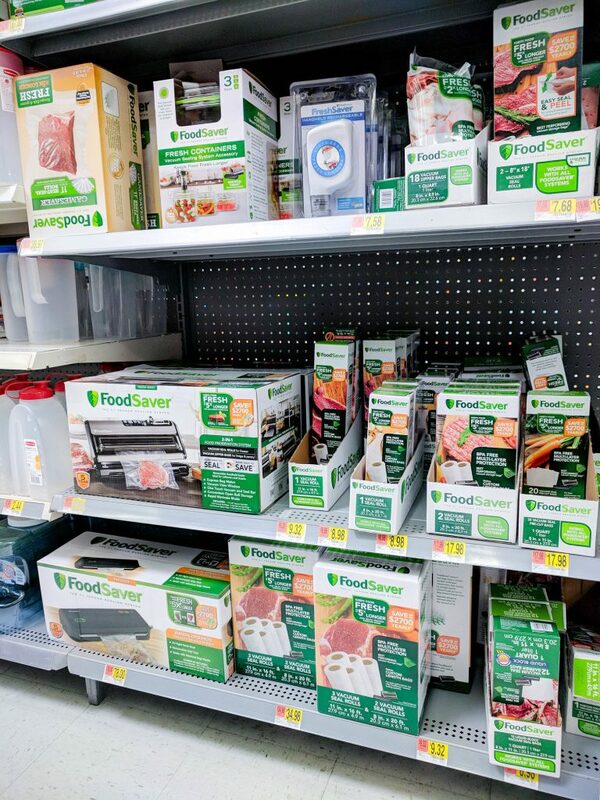 You can find FoodSaver® in the Home section at Walmart located in the food storage aisle. 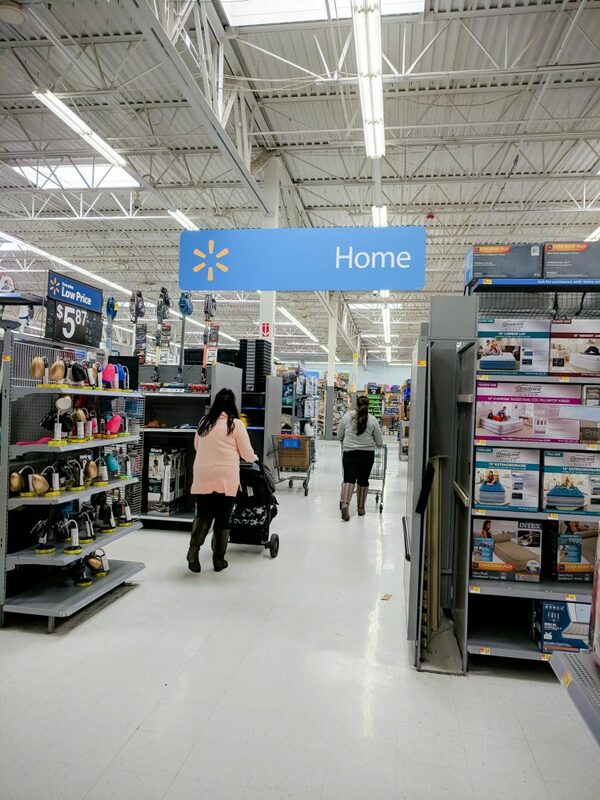 Walmart is our go-to retailer for FoodSaver® products! It features a Quick sealing with Vacuum and Seal Bar which makes storing so easy! The system includes vacuum seal bags and rolls. The vacuum zipper bags and containers are designed to work together with vacuum sealers for optimal performance. By taking all the air out of your food, you can rest assured your meat will be cooked evenly throughout! The FoodSaver® Bags are Simply the Best! They feature a multi-layer, BPA-free vacuum-seal, and the bags are flexible enough to hug food and seal effectively without gaps. They are best for long-term freezer storage blocking out the air and helping to prevent freezer burn! The “Push to Vacuum and Seal” feature is so easy to use. I love how easy it is to cut my bags to the perfect size I need and prevent waste too! The FoodSaver® FM5200 system is extremely easy to use. 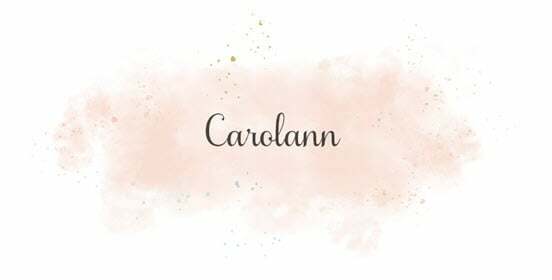 The easy to read instructions – which is one-page of instructions and video link details too – is so easy to follow and gets you up and running fast. 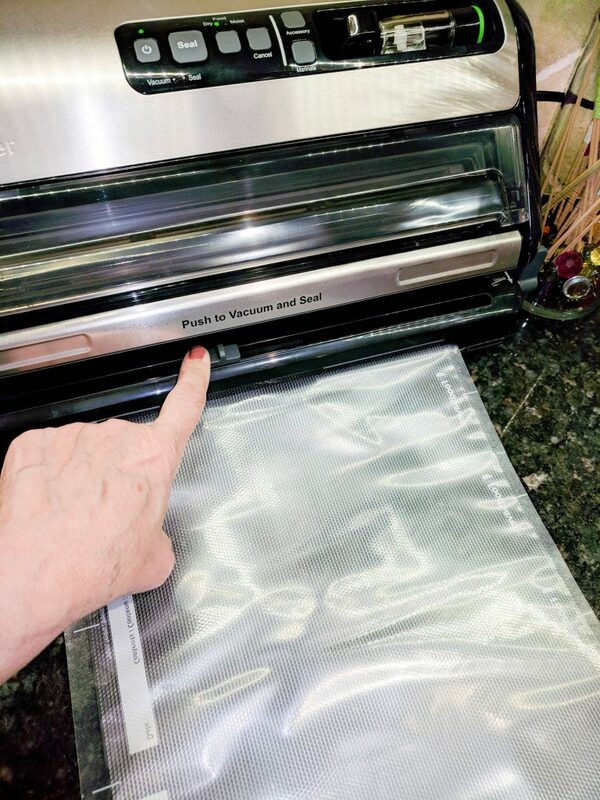 And the FoodSaver® 11″ x 16′ Vacuum Seal Rolls are so easy to slide in and use too! 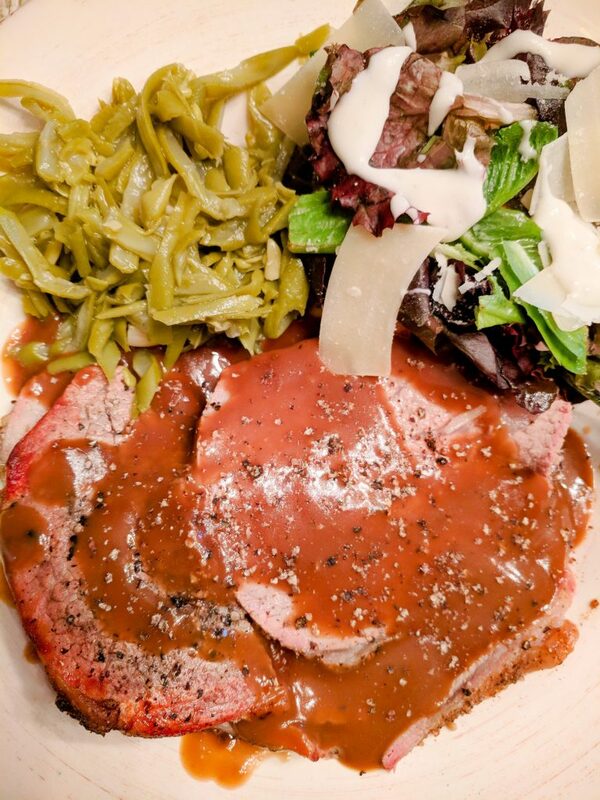 Now, for the delicious Pepper Crusted Roast Beef With Au Poivre Brown Gravy Recipe! 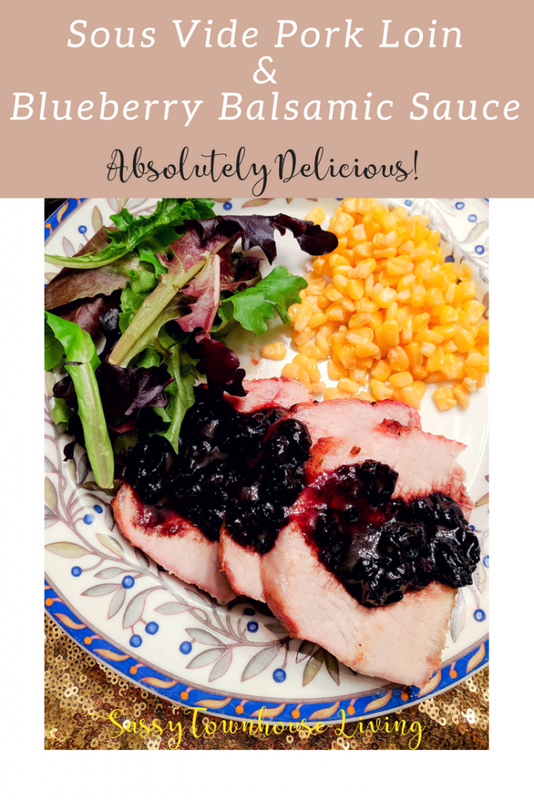 It’s easy to make, super delicious, and the leftovers are amazing! 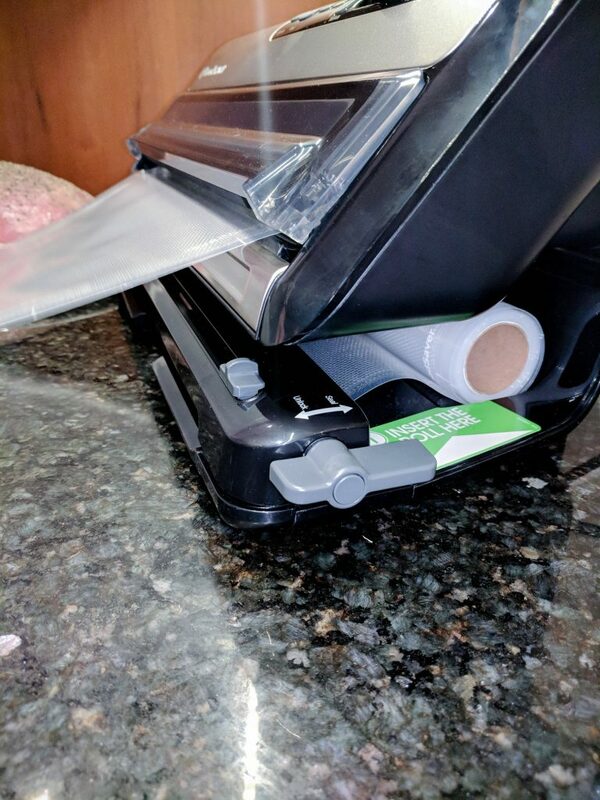 Don’t forget to store the leftovers with the FoodSaver® Vacuum Sealer FM5330 – it’s the best way to maintain the delicious flavors and keep your leftovers lasting longer and tasting better too! Combine spices and make sure pepper is nice and coarse. Pat down the roast beef to remove any moisture. 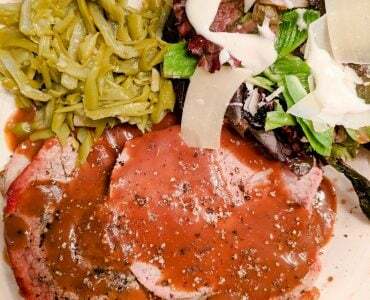 Spread the spice over the top and sides of the roast beef. Drizzle a little bit of olive oil over tops and side. Seal with FoodSaver® and refrigerate for at least an hour. Remove FoodSaver® seal and place in roasting pan. Add at least 2-3 cups of water to the base of the pan and place roast beef inside. 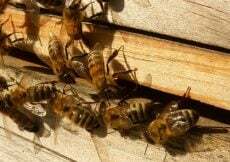 Cook for at least 45 minutes per pound or until desired redness is achieved. 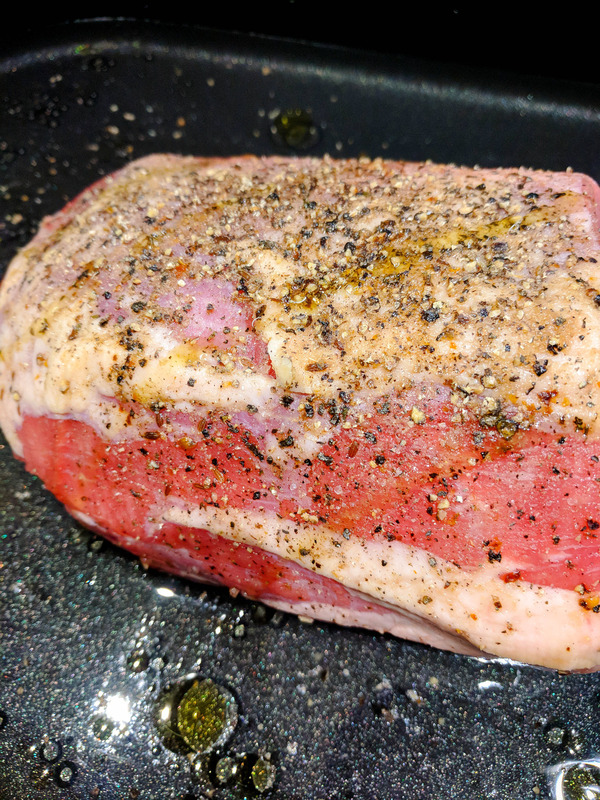 Remove from oven and cover while making the Au Poivre Brown Gravy. Take the leftover juices from the roast beef and place in pan on top of range. Be sure to strain. Cook on medium flame for about 10 mins then add in gravy master. While cooking, add the pepper and any spices. Add half and half or heavy cream. Cook for about 15 mins on medium flame and then add flour mixture to thicken. 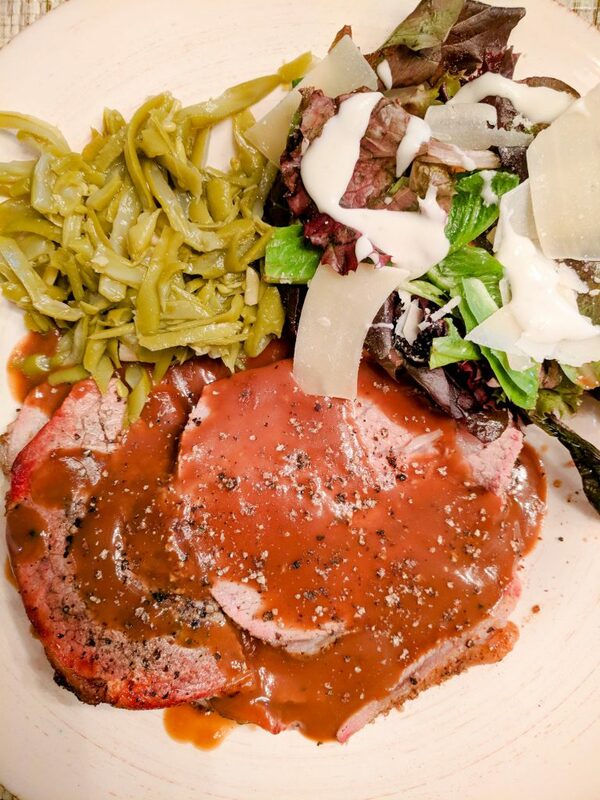 Here are some more pictures of this delicious Pepper Crusted Roast Beef With Au Poivre Brown Gravy! 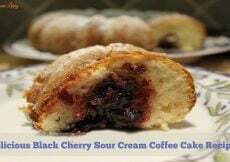 This recipe is one of our favorites. It’s spicy but not burn your mouth spicy, and the brown gravy is so delicious and perfect for other recipes too! 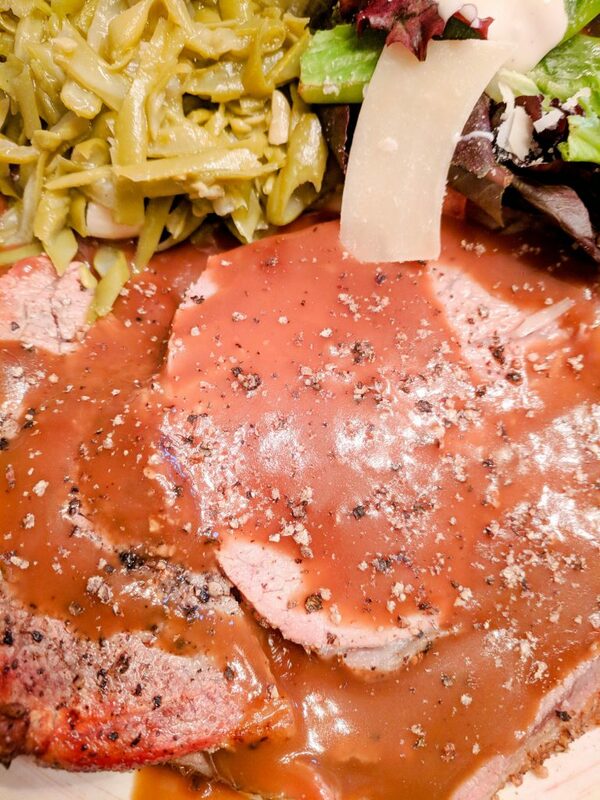 The gravy is thick, rich, and perfectly delightful! 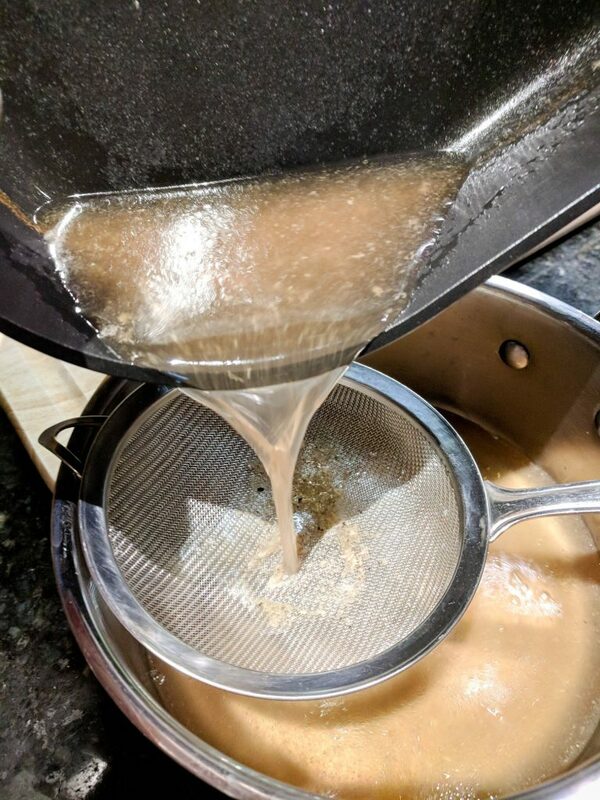 Always make sure to add at least 3-4 cups of water to the bottom of the pan when cooking a roast beef – check periodically and add more water as the cooking process continues. Done! Cooked to perfection! Juicy, tender, and loaded with flavor! I hope you get to make this recipe soon! 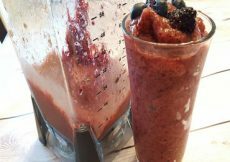 I promise you it’s absolutely easy and delicious! 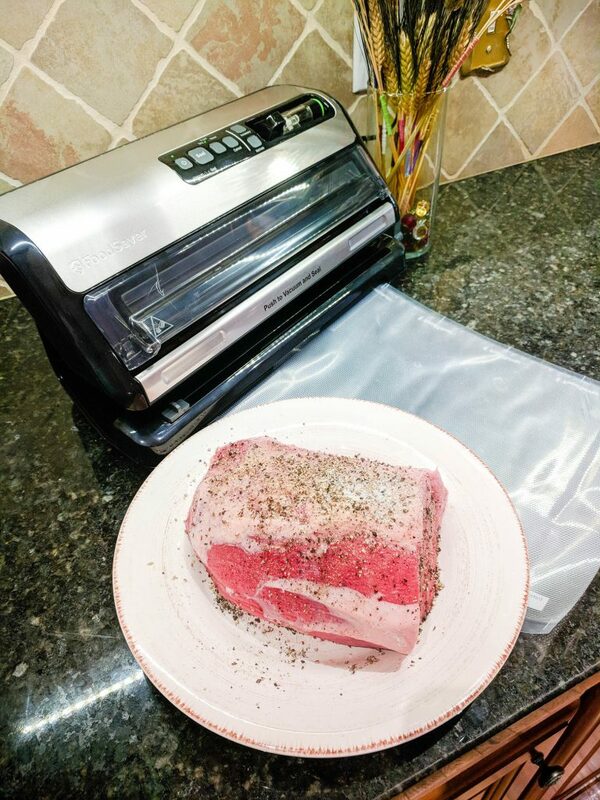 And don’t forget the FoodSaver® Vacuum Sealer FM5330 too! 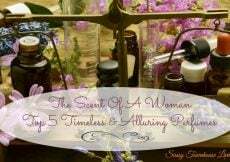 It’s part of our everyday lives and a game changer! Be sure to check out Foodsaver® on social media too! 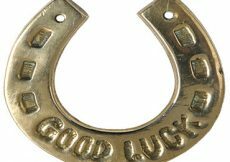 And as always, thanks so much for stopping by! 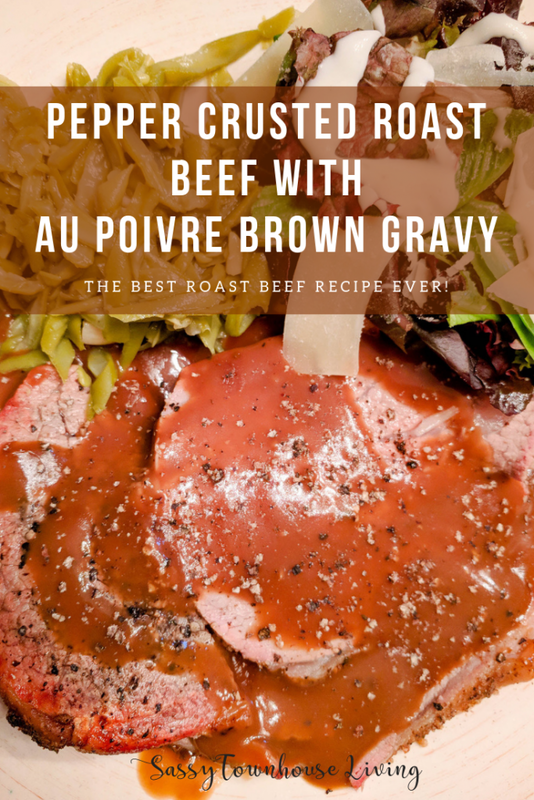 If you like this post, – Pepper Crusted Roast Beef With Au Poivre Brown Gravy, subscribe via email below and never miss a post again! 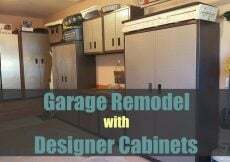 Transform And Organize Your Garage With Designer Cabinets! 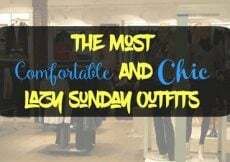 Petites Style Tips – You Can Look Fabulous This Summer! Thanks much, Michelle. We love this recipe. The leftovers are so darn good too!